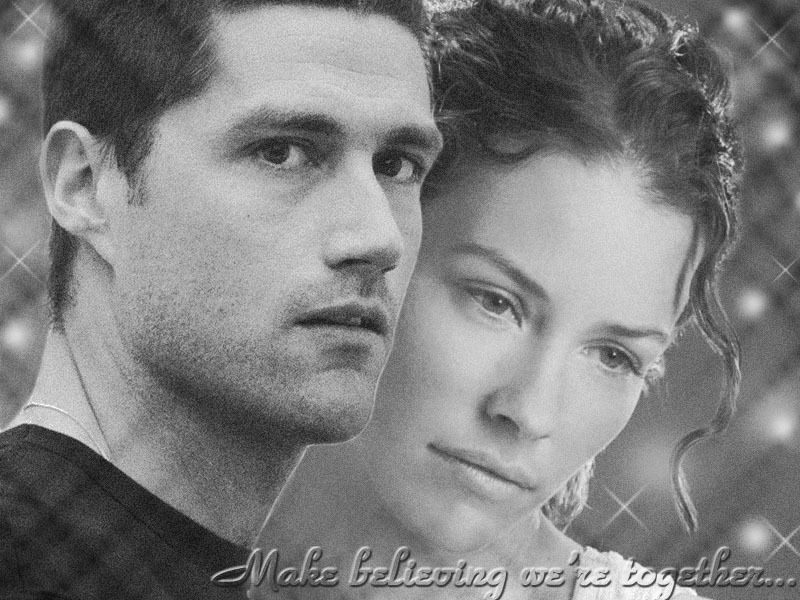 Make believing we're together. . HD Wallpaper and background images in the Jack and Kate club tagged: jate. This Jack and Kate wallpaper contains potret, headshot, and closeup. There might also be pagar chainlink and chainlink pagar.